The Consumer Financial Protection Bureau (CFPB), the agency Congress established to protect consumers from abusive lending practices, has formally announced it will reconsider a key consumer protection. In a brief statement, CFPB said it intends to engage in a rulemaking process so that it may reconsider the Payday Rule, which became effective this week. Among other things, it requires payday and auto title lenders to determine that customers are financially able to repay the loan before it is approved. 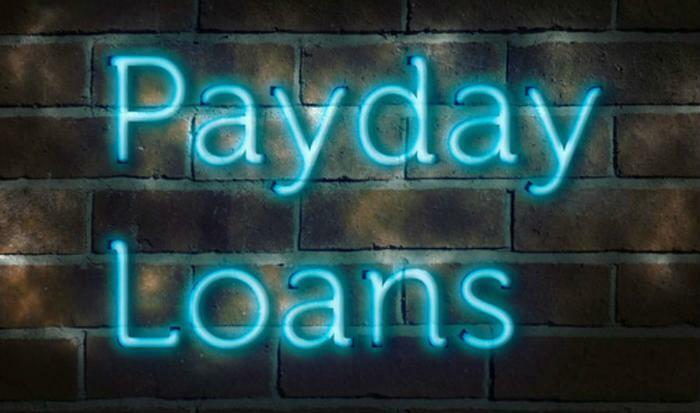 Critics of the payday loan industry had pushed for the rule, arguing that many consumers are approved for the small loans but are unable to repay them two weeks later, requiring them to take out a new loan with a new set of fees. Groups like the Consumer Federation of America (CFA) claim the CFPB is reversing course in its mission to protect consumers. Rebecca Borné, Senior Policy Counsel at the Center for Responsible Lending (CRL) blasted the move, saying payday loans with triple digit interest rates need stronger regulation. "For more than five years, the Consumer Financial Protection Bureau studied the issue, welcomed public input, and crafted a rule to help stop the payday loan debt trap," Borné said in a statement to ConsumerAffairs. She also said the agency's disputed director, Mick Mulvaney, is on record as being in favor of eliminating the rule. Sen. Sherrod Brown (D-Ohio) also views Mulvaney as a key player in the agency's decision to reconsider the Payday Rule. Meanwhile, the Competitive Enterprise Institute, a libertarian think tank, supports the CFPB decision to reconsider the regulation. It issued a report this week urging Congress to stop the Payday Rule from going into effect, arguing that it would hurt low income consumers who use payday lenders to meet emergency expenses. “Millions of Americans will have few other options to cover urgent expenses like rent, a car payment, or a medical emergency if regulators succeed in shutting off access to small dollar loans,” said Daniel Press, CEI policy analyst and author of the report. CFPB finalized the Payday rule last October, but in announcing its plan to reconsider, the agency notes that most enforceable provisions are not scheduled to take place until August 2019.